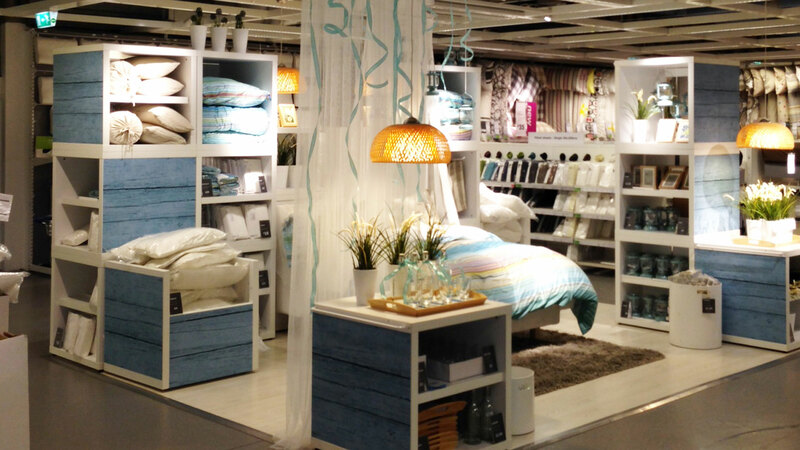 We worked closely with the IKEA design team to bring this campaign the life. 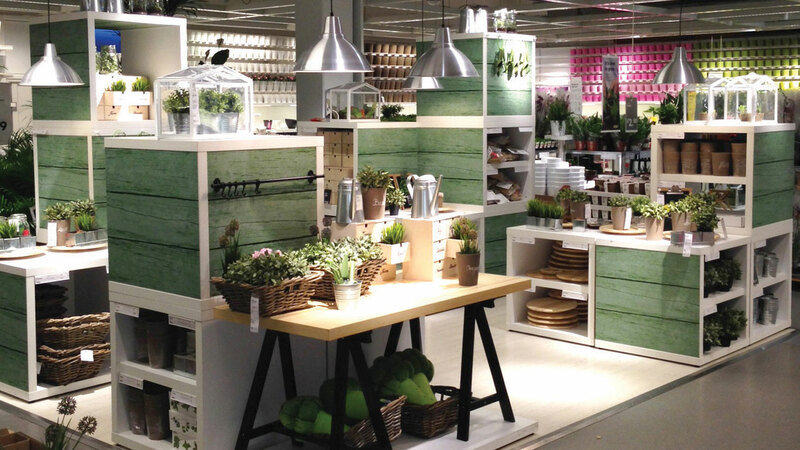 Removable textured wallpaper was produced in five variant colours with a beautiful wood effect. Internal lift graphics were also produced and applied to the sliding doors at the entrance which have been designed to promote the latest sliding door wardrobe range.